--- Hydrate TWICE as fast with PurTrek. 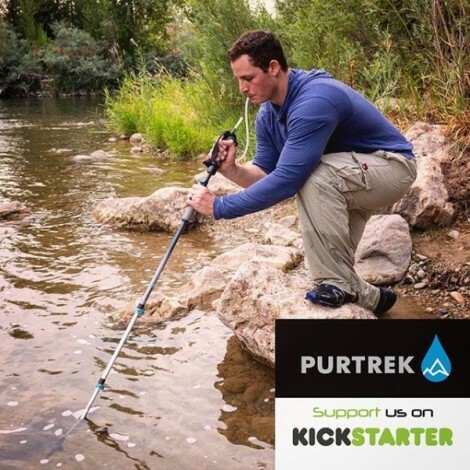 PurTrek combines TWO must have hiking products - A world-class, carbon fiber trekking pole With an integrated water filtration system. --- Focus on what matters. The beauty of the outdoors. --- Why back PurTrek on Kickstarter? Over the past few years, our team has put in countless hours, rigorously working to develop an incredible product. The time has come and we are proud to offer the PurTrek pole to the Kickstarter community. Now we need your support to make this reality. Here are the top benefits for the PurTrek H20 Pole. Never have to lay down, kneel or squat in uncomfortable positions again. Gone are the days of carrying heavy bottles filled with clean drinking water! PurTrek gives you instant access to purified water on the trail. With Purtrek you will always have access to fresh purified water. Trekking poles relieve joint and back stress providing stability on the trail making your outing easier and more enjoyable. 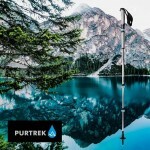 PurTrek is the first of its kind to combine two must have hiking products into one quick and easy to access water filtration system. Built with the finest lightweight products, PurTrek's 2-in-1 system makes other outdoor filters obsolete. It allows the user to have not only a coveted carbon fiber trekking pole but also an award-winning Hollow Fiber water filtration pump in one AWESOME product. These 2 items bought separately can cost as much as $250!! 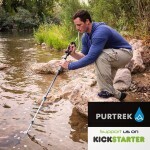 The PurTrek H20 Pole produces MORE water per pump them most outdoor systems. Quick and Easy on-demand access for you to hydrate in seconds. No tools or assembly needed and always in your hand. First, simply align base with arrows and pull to open bottom filter. Insert your medical grade silicone drinking tube into the handle top. Next, place the tip of your trekking pole into the water. Third, Unlock the pump and begin pumping cold fresh purified water! Simply align the arrows and pull out the tip to engage the first filtration stage. With our proprietary inlet housing we have you covered literally. No need to worry about dust, mud, dirt or anything else getting in your pole. PurTrek™ is designed to be easy on the environment while strong enough to stand up to the rigors of backcountry use. 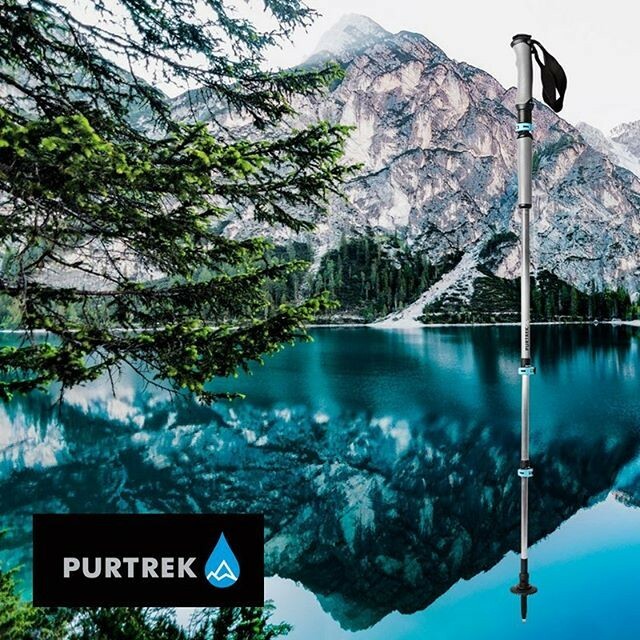 Weighing in at just 17oz, PurTrek™ uses high-quality carbon fiber poles with an incredible patent-pending water filtration pump system to give you years of hydration and enjoyment. Carry less weight and leave those heavy water bottles at home and filter on the go. PurTrek's filtration media Hollow Fiber is the same proven tech used by the largest and most successful brands on the market today with 99.99% filtration of waterborne bacteria, protozoa, and microplastic. PurTrek also provides 3x MORE water per pump then its competitors and also filters up to 500 liters per filter. I'm Kyle Stringham the creator of Purtrek! I've lived in Utah at the base of the Wasatch Mountain range for most my life, I've always loved being in the great outdoors. Whether I'm with family or friends enjoying new exciting outdoor adventures, clean accessible water has always been an issue. I've always found carrying water to be troublesome at times being a father of two active kids carrying the weight of the warm water on my back or in the container sloshing around only to run out. Two years ago while leading a Boy Scout Troop on a 21-mile day hike in the western backcountry of Yellowstone. I was crossing a river and was holding multiple trek poles and water filtration systems and parts. When I reached the other side to begin filtering gallons and gallons of water for the scouts I was met with confusing parts pieces and hoses to figure out how it all worked. 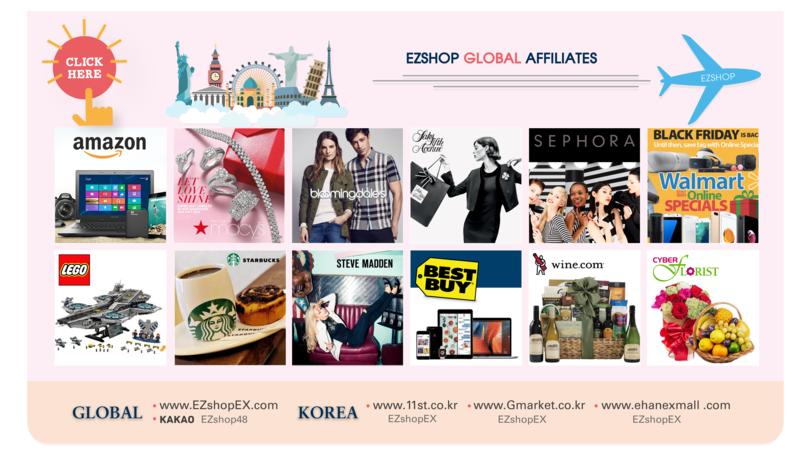 등산 후 마시는 약수나 계곡물만큼 시원하게 느껴지는 것도 없다. 하지만 그냥 마시자니 각종 세균이 있을까 괜히 찜찜한 것이 사실이다. 그렇다고 정수 필터를 매번 갖고 다닐 수도 없는 노릇. 이를 해결하기 위해 등산의 필수품인 등산스틱에 ‘정수기’를 탑재한 제품이 등장했다. ‘퓨어트렉(Purtrek)’과 함께라면 언제 어디서나 깨끗한 물을 마실 수 있다. 정수 기능이 탑재된 등산 스틱, 퓨어트렉. 사용방법은 간단하다. 퓨어트렉 끝부분에 위치한 필터 마개를 열어 물속에 넣은 다음, 윗부분에 호스를 연결한 뒤 손잡이를 펌프질하면 깨끗하게 정화된 물을 얻을 수 있다. 호스를 입에 가져다가 바로 마실 수도 있고, 별도의 물통에 담을 수도 있다. 이는 ‘중공사막 필터(Hollow Fiber Filter)’라 불리는 정수 필터가 등산스틱 안에 장착돼 있어 가능하다. 중공사막 필터는 대나무처럼 가운데가 비어있는 필터로, 머리카락 10000분의 일 정도인 0.01∼0.04미크론 이하로 촘촘하게 구성되어 있어 오염 물질을 걸러내고 물만 가운데로 모이게 해 정수를 한다. 무엇보다 정수 필터 크기가 작아 등산스틱 안에 무리 없이 장착될 수 있었다. 각종 박테리아와 미생물을 걸러내는 것은 기본이고, 요즘 이슈로 떠오른 미세 플라스틱까지 걸러내는 것이 특징이다. 하나의 필터로 최대 500L까지 정수 가능하며, 다 사용하더라도 기존의 필터를 제거한 뒤 새것을 장착하기만 하면 돼 필터 교체도 쉽게 할 수 있다. 정수 등산 스틱 퓨어트렉 사용 방법. 퓨어트렉에 호스를 연결해 바로 물을 마실 수도 있다. 등산스틱이라는 본연의 역할 또한 충실하다. 탄소 섬유로 만들어져 내구성이 뛰어난 것은 물론, 정수 필터가 장착됐음에도 481g의 무게로 다른 제품 못지않게 가볍다. 길이는 89cm부터 145cm까지 조절이 가능해 남녀노소 누구나 사용할 수 있다.